PURESSENTIEL – Buy 1 Get 1 free! La Roche-Posay, the derma-skin care authority originated from France, has always embraced “Committed to Dermatology” as its core mission and devoted tremendous resources to skin researches to provide derma-skin care products with the highest quality and guaranteed safety for fragile sensitive skin. 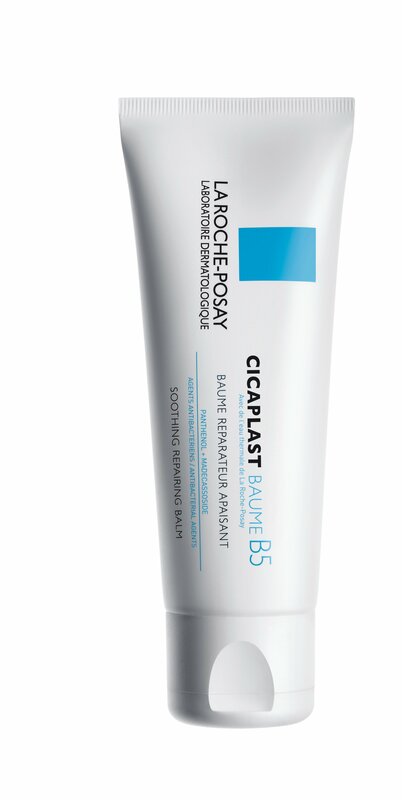 La Roche-Posay has won the recommendations of 25,000 dermatologists worldwide. The simple yet efficacious formulas contain no fragrance and parabens. All products have passed clinical tests to ensure the brand provides the most suitable skin care solutions to types of sensitive skin, including children and pregnant women who have the most vulnerable sensitive skin, and takes care the skin care needs of the whole family holistically. Also available at Mannings and Watsons.